Pakistan is one of the rapidly developing nations in the continent of Asia. The country has witnessed rapid growth in all sectors which include Information Technology and Real Estate Development at the top of list alongside other industries. If we have a look at the modern architecture in Pakistan, we will be able to find out numerous hi-tech shopping malls and plazas across the metropolitan cities such as Karachi, Lahore and Islamabad. 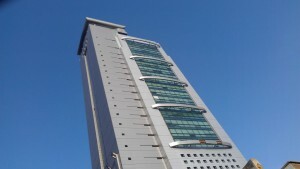 Habib Bank Plaza, which is located in Karachi was the first sky-scraper in Pakistan, built in 1963. However, now the country has a number of high-rise buildings that have surpassed the architecture and height of Habib Bank Plaza. The current tallest building in Pakistan is the Ocean Towers Karachi which was formerly known as The Mall or Sofitel Hotel Plaza. The building is located near Clifton which is the scenic sea-side area of Karachi city. The construction of this skyscraper began in 2007 and completed in 2014. The project cost a total of 7 billion Pak Rupees and is 120 meters high with 30 floors in all. 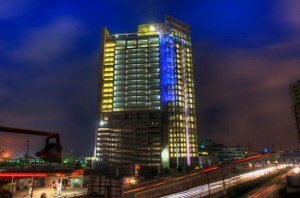 The MCB Tower is the second largest skyscraper in Pakistan and is located in Karachi, the largest city of Pakistan. It houses the headquarters of MCB Bank Limited and is approximately 116 meters tall (equivalent to 381 feet) and comprises twenty nine floors with three in the basement. 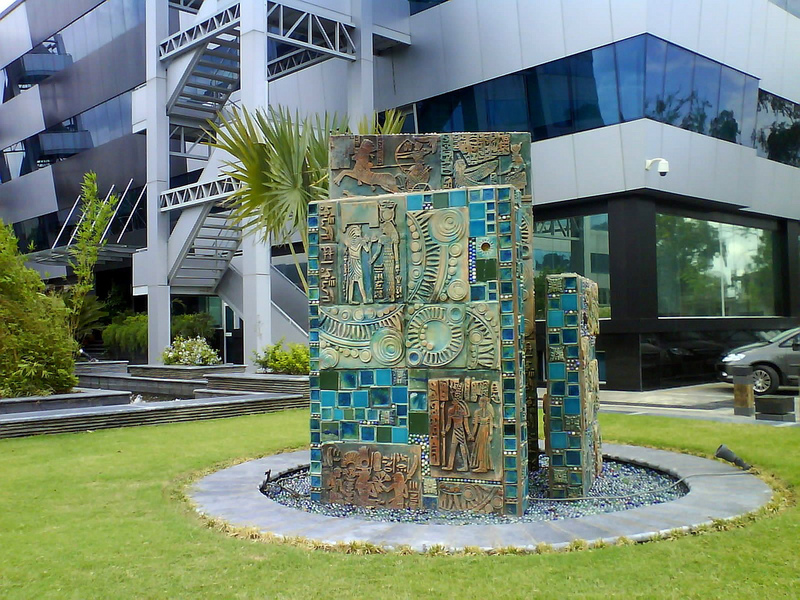 The construction of the MCB tower started in the year 2000 and completed in 2005. The elegance and strength of MCB tower is the proof to the talent and abilities of designers and architects in Pakistan. Centaurus was designed by British architectural firm WS Atkins and comprises a total of three skyscrapers that together make the Centaurus Corporate Tower. The tower houses corporate offices and residential apartments alongside a five star hotel. The three towers have a single base which is a huge shopping mall. The three towers comprise 41 stories and have cost 350 million US Dollars approximately. Centre Point Tower is based in Karachi and is also known as Trakker Tower. It is one of the most iconic landmarks of Pakistan with twenty eight floors and a height of 108 meters. The Centre Point Tower has nine floors specified for car parking to ensure no inconvenience. 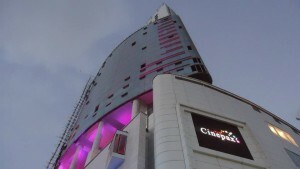 The rooftop swimming pool, restaurant, high speed elevators and much more is there at the Centre Point Tower. 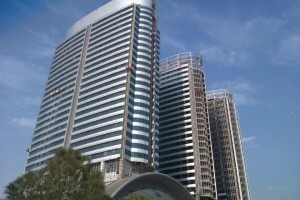 A number of construction companies in Pakistan were given the responsibility to partake in the construction of Centre Point Tower. 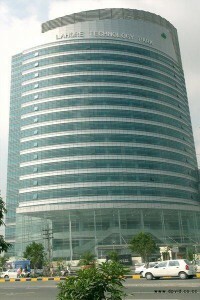 Previously known as Software Technology Park, it is one of the tallest buildings of Pakistan located on Ferozepur Road, Lahore. The tower’s construction work began in 2006 and was completed in 2012. It is the largest and technologically latest IT Park in the Pakistani province of Punjab. 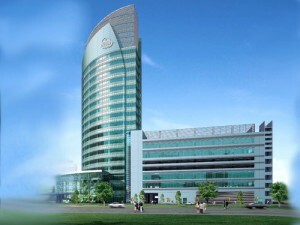 Arfa Software Technology Park comprises seventeen floors and is 106 meters tall. Punjab Information Technology Board owns this skyscraper.